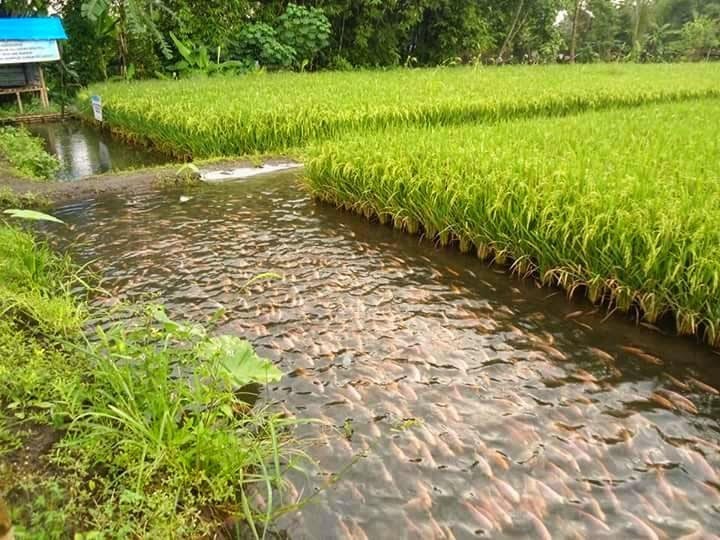 Together with a leading research facility in Thailand do we provide a complete project for organic farming of rice and fish. 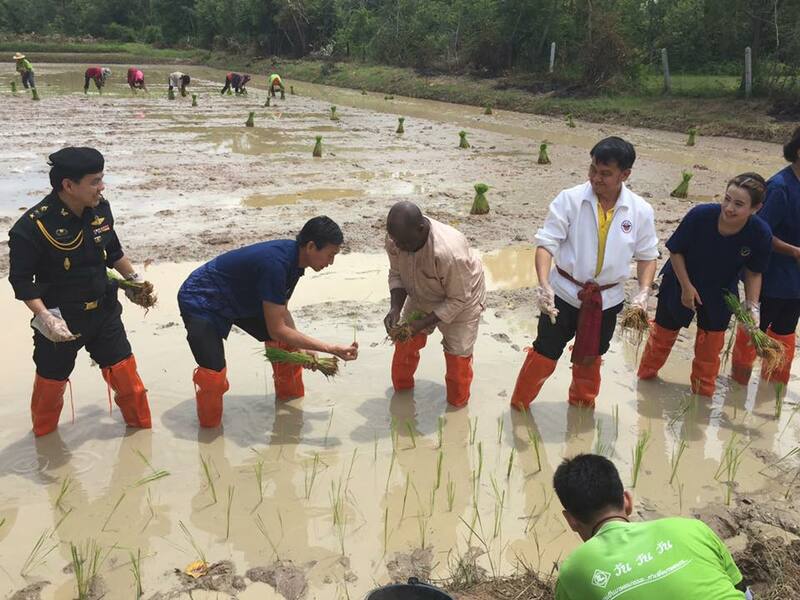 With proper planning can rice and fish be farmed in the same land area. This project is feasible for countries with the same climate as Thailand. Samples of soil and water are collected and analyzed in a laboratory in Bangkok. The result of the analyses determines which treatment is necessary to prepare the soil for rice farming. The report will also recommend fish species that will thrive in the dams. Landscape, climate, water resources and access to electric power. The feasibility report will lay out plans for construction of dams, canals and roads. Buildings required for production, processing and storage of the products. Requirements for machinery and tools. Procurement of materials, machines and tools. Supervise construction of dams, canals and roads. Supervisse construction of buildings and installations of machinery. Supervise treatment of the soil. ​The experts will teach the locals how to do the farming and processing of the products. This support will continue until the locals are fully trained and self sufficient.